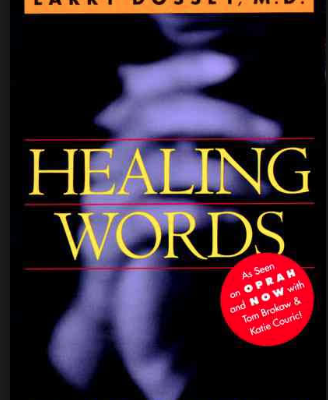 Whether you look at yourself, your environment or your relationships there are so many ways to help yourself heal. 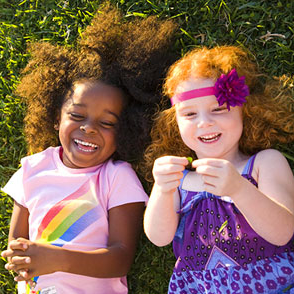 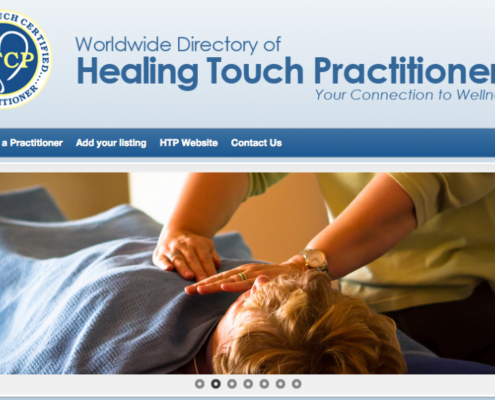 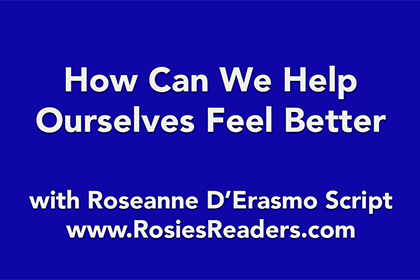 Enjoy the videos and articles about self-healing and become empowered to live your best life. 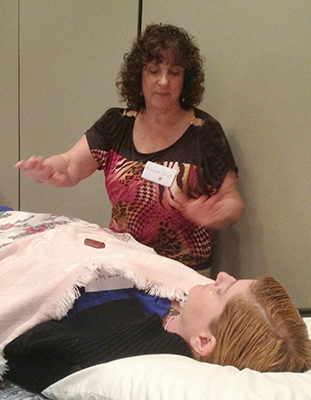 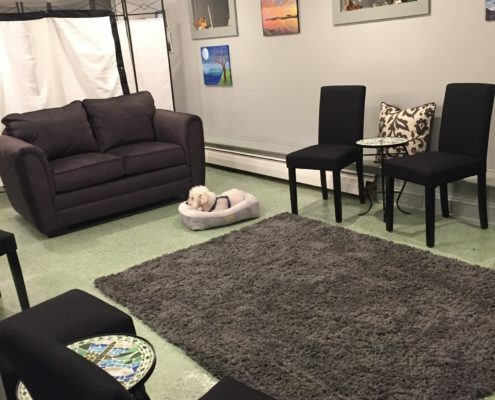 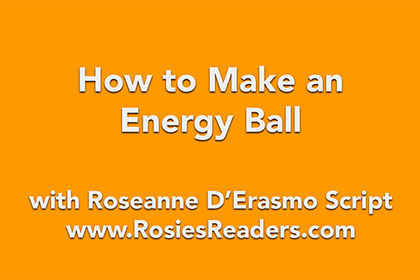 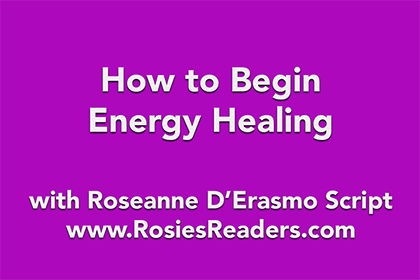 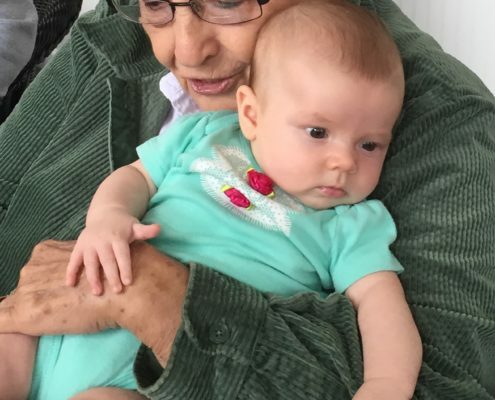 https://www.rosiesreaders.com/wp-content/uploads/buffalo-healing-therapies-energy-healing-roseanne.jpg 400 311 digitaldiva88 https://www.rosiesreaders.com/wp-content/uploads/rosies-readers-logo-2.png digitaldiva882015-08-02 03:18:102018-09-29 23:03:16How Can We Help Ourselves Feel Better?